Thanks to reader ‘Ms. 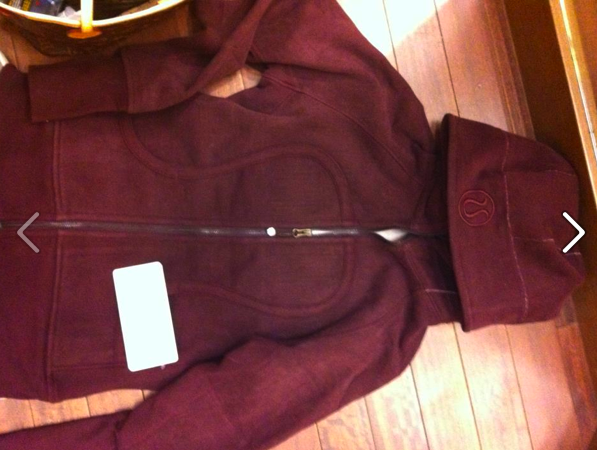 D’, we have a picture of the new Bordeaux Drama Scuba Hoodie in stores this morning. It’s gorgeous!